Let our designers create something truly unique and beautiful for someone special in your life. 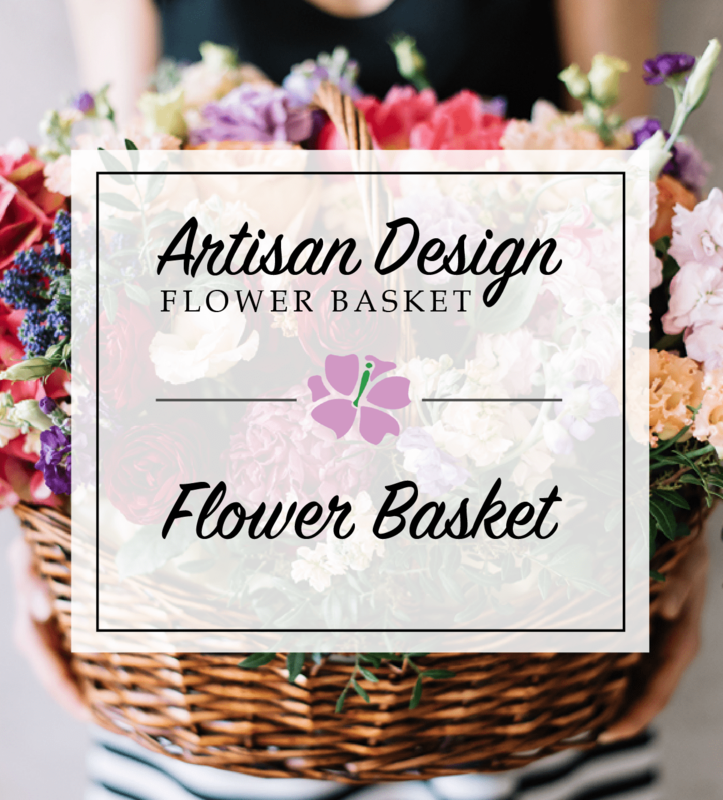 The arrangement will include the season's freshest flowers expertly arranged in a lovely basket. It's sure to leave a lasting impression.